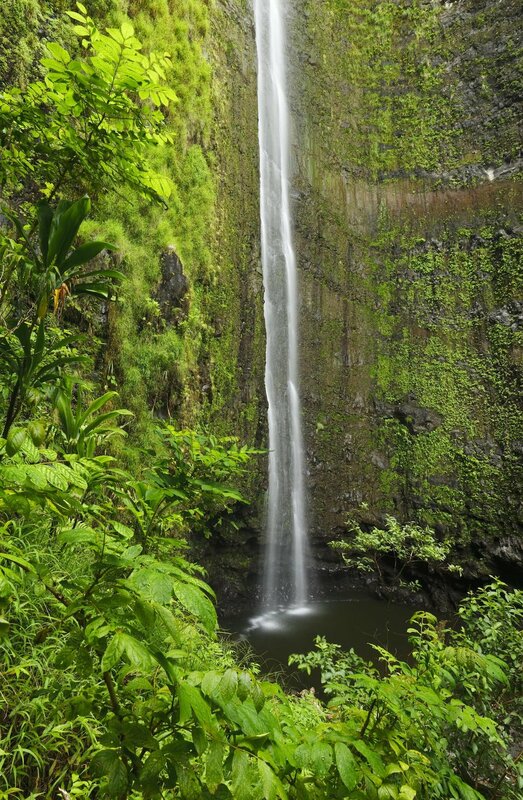 Welcome To Local Maui Tours Private Tour Company! 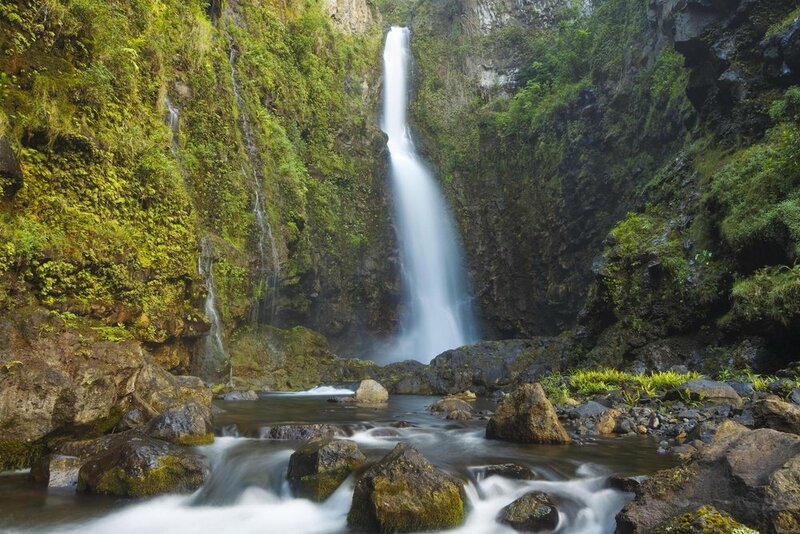 We are Local Maui Tours & Are Proud to Be Maui's Most Unique Islandwide Tour company! 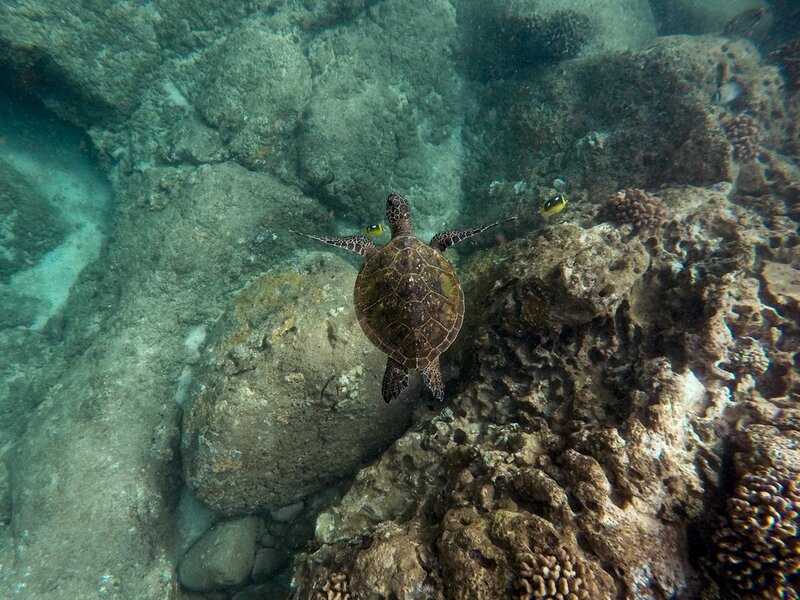 Your authentic Maui experience starts here with Local Maui Tours! 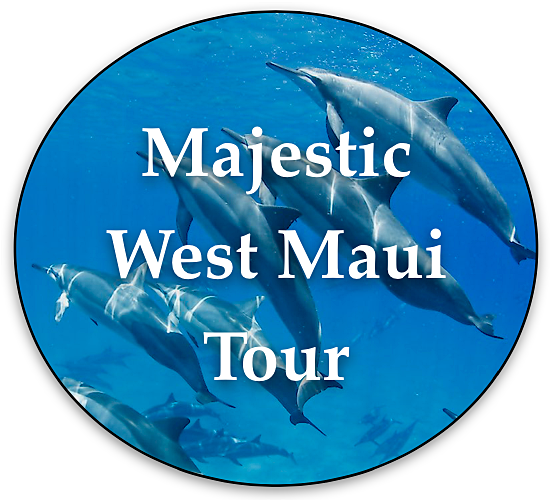 Click on any of the below links to learn about the private Maui tours that we offer! Welcome to Local Maui Tours! 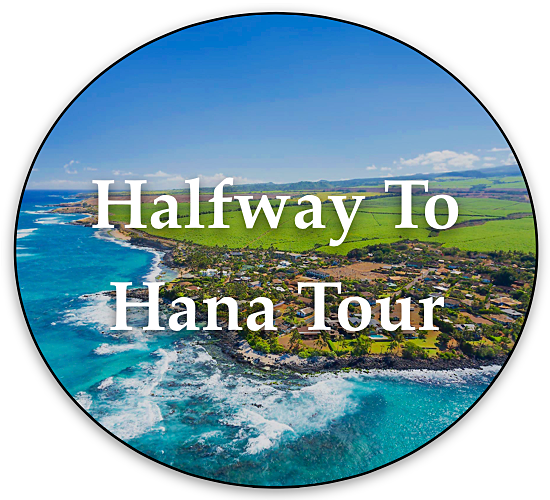 We're a locally owned and operated Maui tour company that offers unique, personalized, private tours from the perspective of a Maui local. To ensure an ideal, custom experience, each and every tour is completely private and includes only you and your group (the tours we offer are not shared with other individuals or groups). 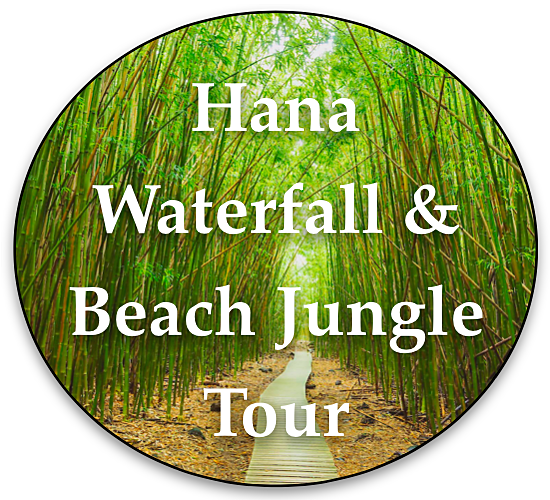 Join us on tours of the famous road to Hana, Maui's most pristine beaches, exquisite waterfalls, natural swimming pools, West Maui, famous landmarks, local fruit stands/food carts, and unforgettable jungle adventures! 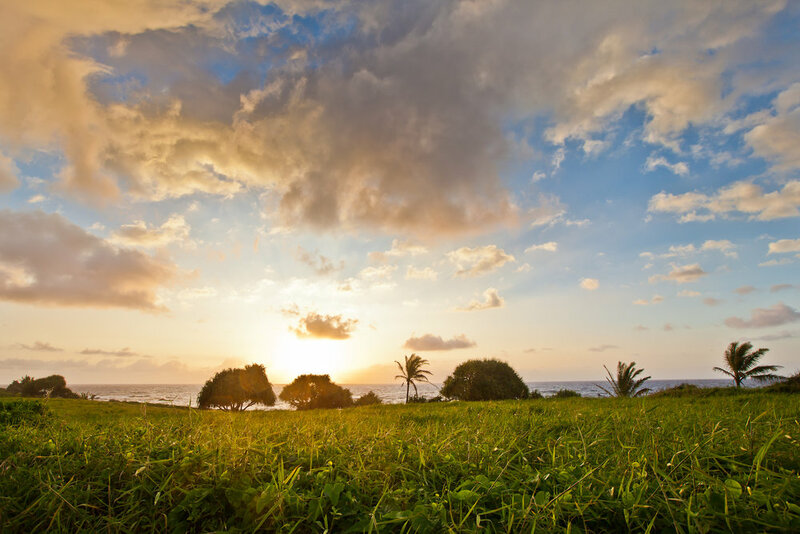 We're highly experienced, love sharing what we know about Maui with visitors, and are a privately owned, state of Hawaii PUC registered company. Contacting us is easy, and booking online is fast and secure. We look forward to sharing the beautiful island of Maui with you!